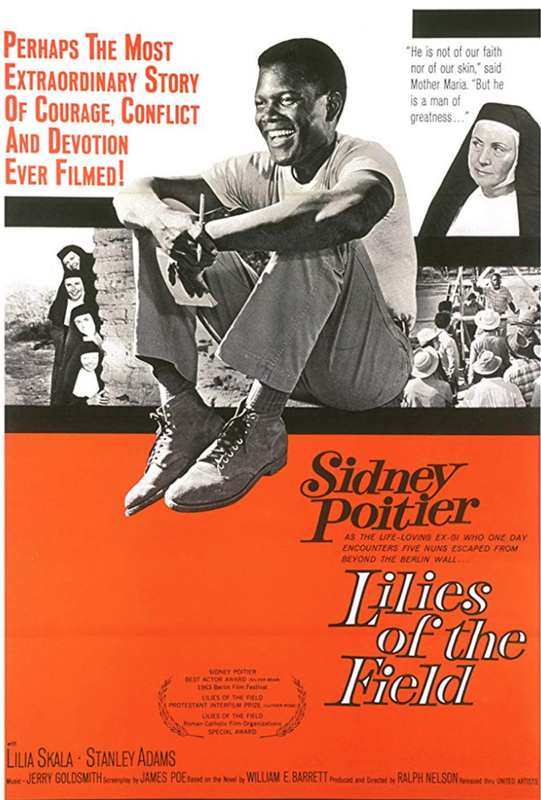 Ralph Nelson directed and also played a supporting role in this adaptation of "Lillies of the Field" a novel by William E. Barrett. The movie stars the incomparable Sydney Poitier who won the Academy Award for his role in the movie. Lilia Skala, Stanley Adams and a ensemble of excellent actors round out the cast. A simple story belies a complex character study. There are many wonderful small moments in the film. The dialog is sharp and witty when needed and at times profound in unexpected ways. Bob and I highly recommend the film. Up next is "The Sugarland Express" starting Goldie Hawn. Here's the IMDB page for "Lillies Of The Field"
Here's the IMDB page for "The Sugarland Express"